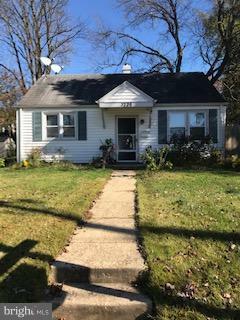 We’re comparing houses in Alexandria Virginia. 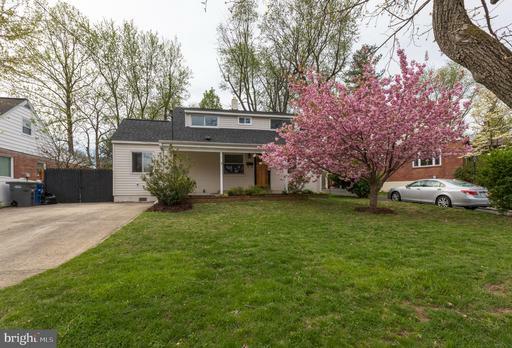 This 5 bedroom property is listed for $799,900. 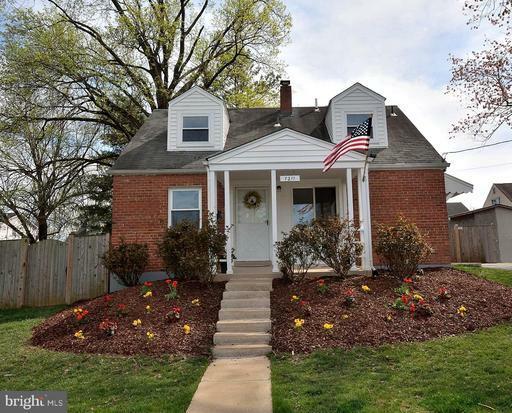 houses in Edge Hill can help a buyer make sense of real estate prices in Alexandria. 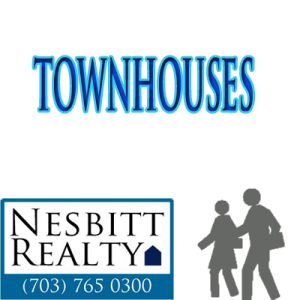 We’re comparing townhouses in Alexandria Virginia. 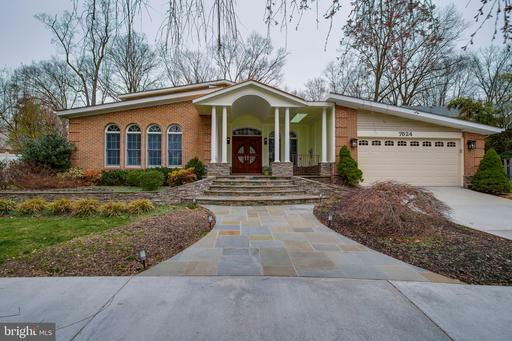 We’ve seen similar properties ask as much as $587,895, but this property is only $559,900. 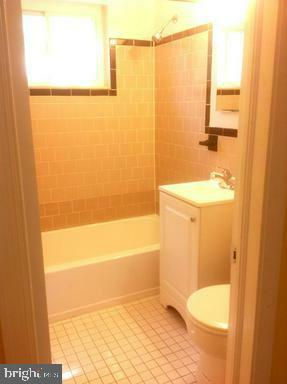 This property is interesting to compare with others available in Alexandria. 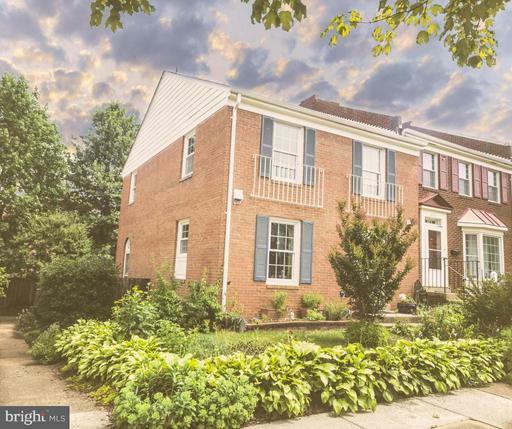 How much is an elegant townhouse in Alexandria near the Huntington Metro and Beltway? 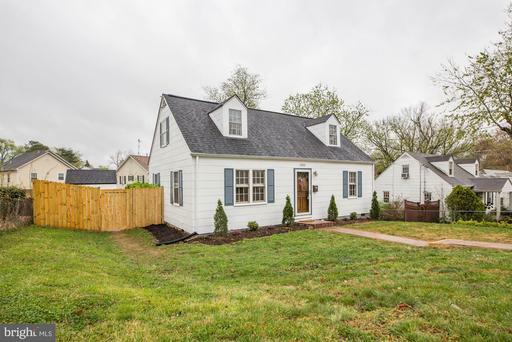 Huntington Mews is just blocks away from the metro, highways and minutes to Old Town. 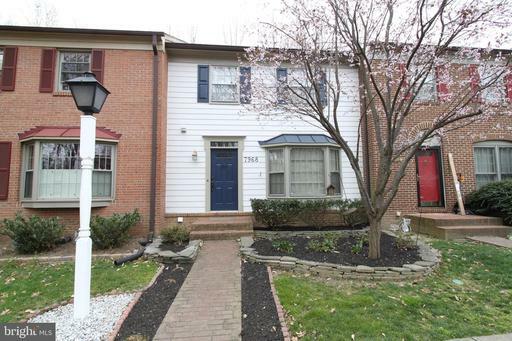 High-end townhouse living with a reasonable price tag! 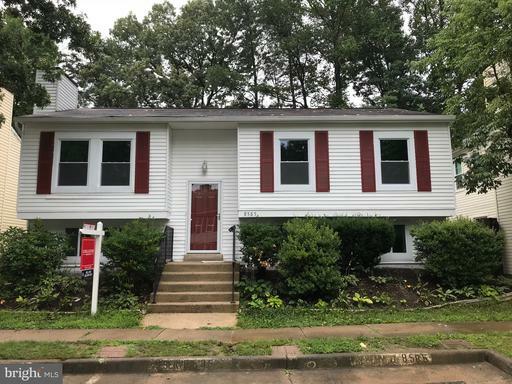 Darwin Heights is a community of single family homes in Fairfax County at Falls Church. Darwin Heights was built around 1954. Single family homes at Darwin Heights generally cost from $410,000 to $490,000. Darwin Heights is served by Westlawn Elementary School, Jackson Middle School, Falls Church High School. Darwin Heights is close to Westlawn School Site Park, Bell Air Park. Darwin Heights is near Annandale Road and Gouthier Road. 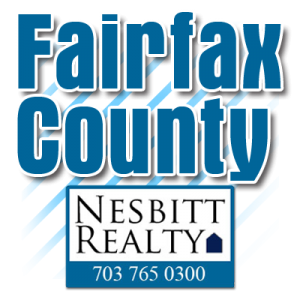 Nesbitt Realty can help you buy and sell real estate in FairFax County. Tyler Park is a community of single family homes in Fairfax County at Falls Church. Tyler Park was built around 1946. Single family homes at Tyler Park generally cost from $310,000 to $390,000. Tyler Park is close to Jefferson Street Park, National Memorial Park. Tyler Park is near Capital Beltway and not far from West Street. 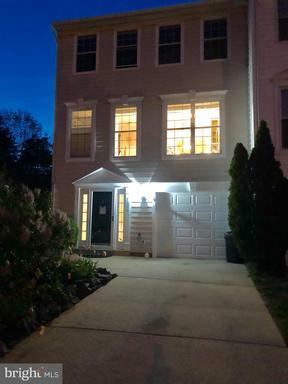 Pine Spring is a community of single family homes in Fairfax County at Falls Church. Pine Spring was built around 1952. Single family homes at Pine Spring generally cost from $510,000 to $600,000. Pine Spring is served by Pine Spring Elementary School, Jackson Middle School, Falls Church High School. Pine Spring is close to Berkey Park, National Memorial Park. Pine Spring is near Capital Beltway and not far from Graham Road. Living area: 2,247 sq. ft. Living area: 3,149 sq. ft. Living area: 1,260 sq. 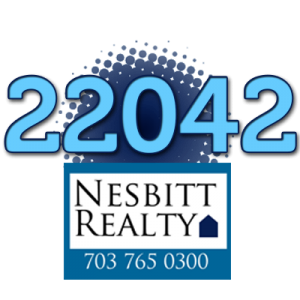 ft.
Nesbitt Realty can help you buy and sell real estate in 22042. 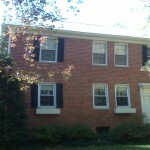 Saratoga Townhouses is near South Run Stream Valley Park. Saratoga Townhouses is a community in Fairfax County at Springfield. The community is served by Saratoga Elementary School, Key Middle School and Lee High School. 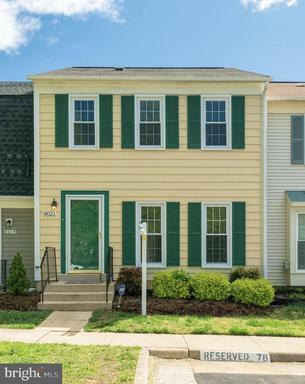 Saratoga Townhouses is near South Run Stream Valley Park, Middle Run Stream Valley Park. 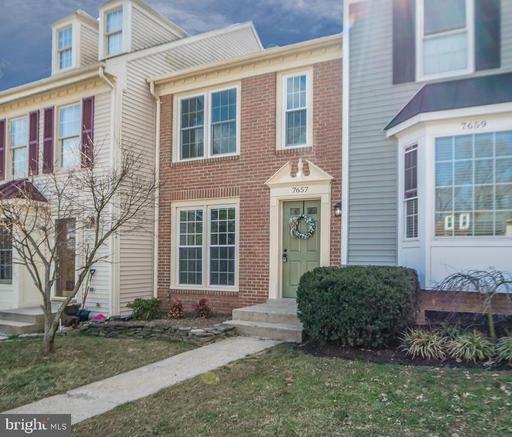 Saratoga Townhouses is close to Pohick Road and Fullerton Road. Living area: 2,244 sq. ft. Lot size: 2,586 sq. 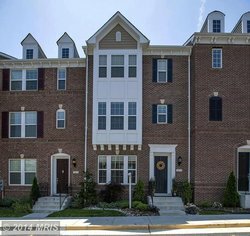 ft.
Westwater Point is a community of townhomes in Fairfax County at Springfield. Westwater Point was built around 1989. Townhomes at Westwater Point generally cost from $410,000 to $490,000. Westwater Point is served by Hunt Valley Elementary School, Irving Middle School, West Springfield High School. 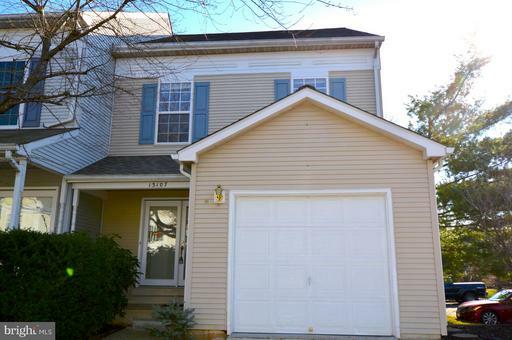 Westwater Point is close to West Springfield Village Park, Pohick Creek Stream Valley Park. Westwater Point is near Fairfax County Pkwy and not far from Rolling Road. 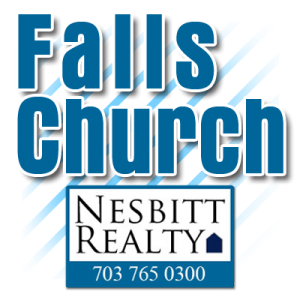 Westwater Point is minutes to commuter lots, Fairfax County Pkwy, Fort Belvoir/DLA/Pentagon, I95/395/495. Living area: 2,364 sq. 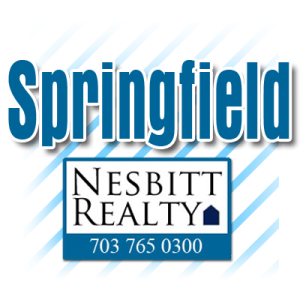 ft.
Nesbitt Realty can help you buy and sell real estate in Springfield. Waters Edge is a community of condos in Fairfax County at Falls Church. Waters Edge was built around 1985. Condos at Waters Edge generally cost from $310,000 to $390,000. 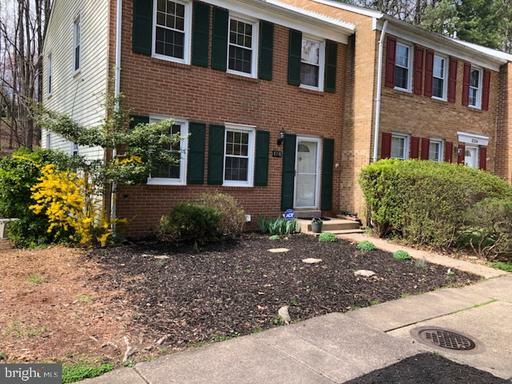 Waters Edge is close to Spring Lane Park, JEB Stuart Park. Waters Edge is near Nevius Street and not far from Munson Hill Road. 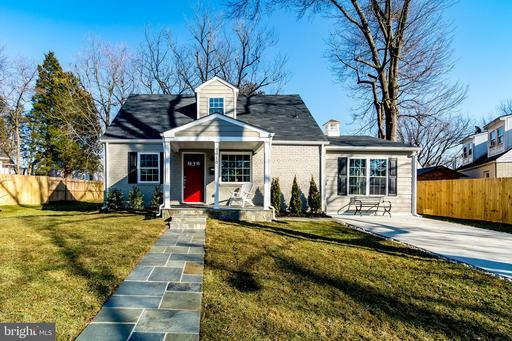 Charming community tucked away within minutes from shopping, restaurants & downtown DC. Living area: 1,842 sq. 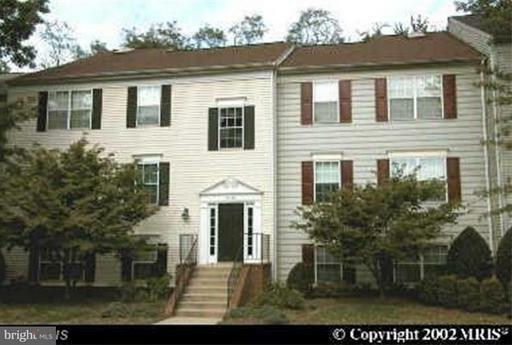 ft.
Barcroft Hills is a community of condos in Fairfax County at Falls Church. 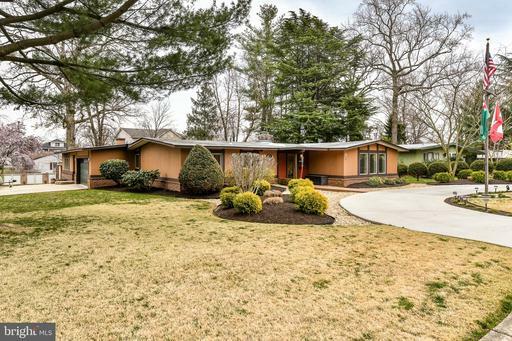 Barcroft Hills was built around 1967. 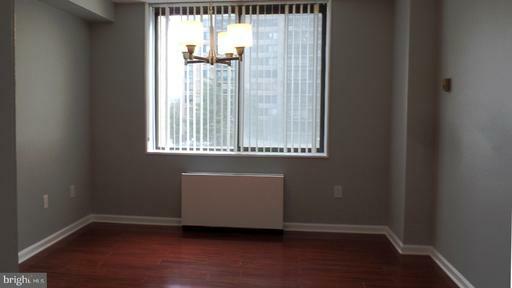 Condos at Barcroft Hills generally cost from $110,000 to $190,000. Barcroft Hills is served by Baileys Elementary School, Glasgow Middle School, Stuart High School. 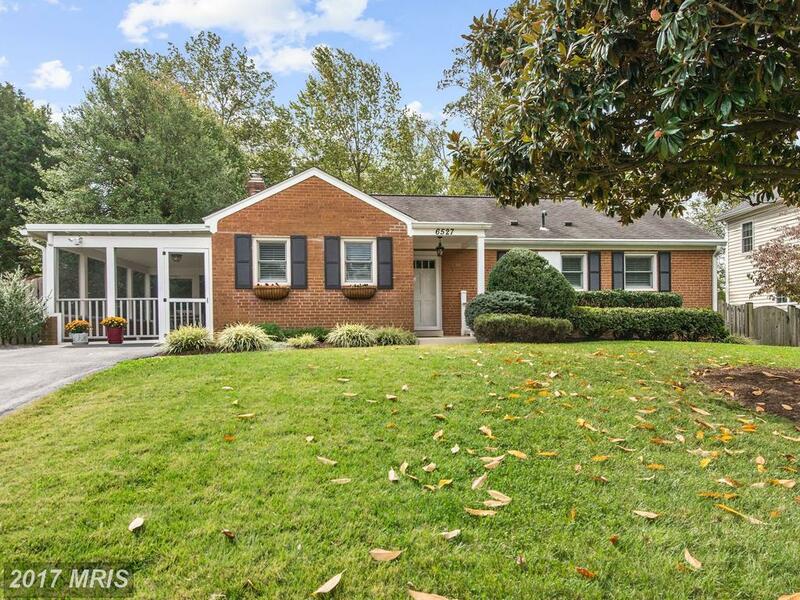 Barcroft Hills is close to JEB Stuart Park, Baileys Park. Barcroft Hills is near White Street and not far from Row Street. 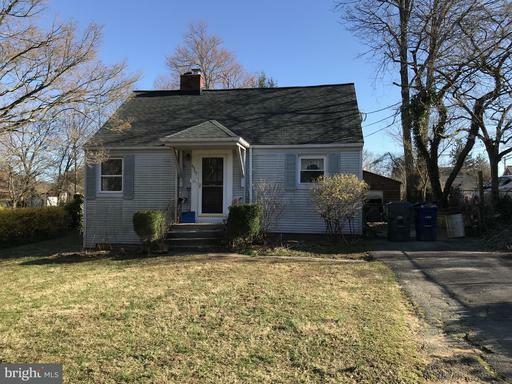 Barcroft Hills is close to Pentagon and DC. 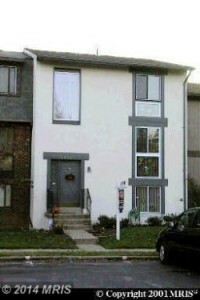 Barcroft Hills is Close to public transportation and 7 Corners shopping center. 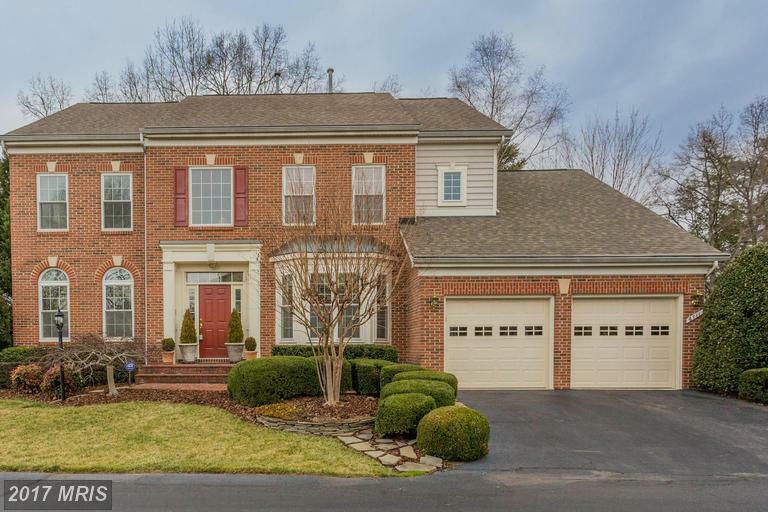 Preparing To Shop For A $839,000 4-Bedroom House In McLean, Virginia?